Figure 2-5.-Canopy unlatch thruster. 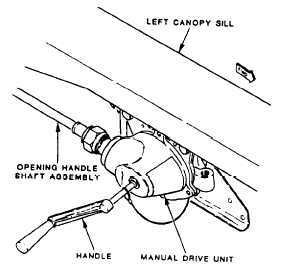 Figure 2-6.-Canopy actuator manual drive unit and handle. 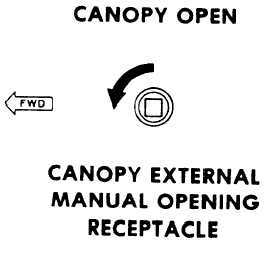 2-5 Figure 2-7.-Canopy external manual drive receptacle.